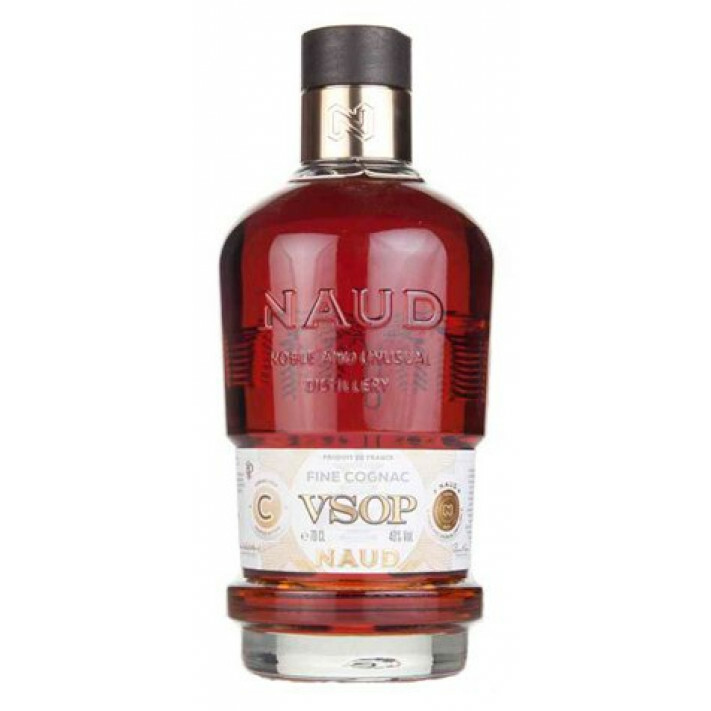 The Naud VSOP Cognac is, as are all of the Cognacs from this artisan house, of exceptional quality. Despite its relatively young age, there's a compexity and tone that draws one to sip it neat, or perhaps on the rocks. However, this really is a versatile Cognac to own, thanks to the fact that its as at home being enjoyed in the traditional manner as a digestif, as it is to being combined in a long drink or cocktail. In similarity with all of the Cognacs in this range, the bottle is of a contemporary design, and certainly a conversation piece. Its form is based on the traditional copper pot stills that still work their magic within the Naud distillery. In fact, everything about this Cognac screams tradition combined with wonderful artistic flair - a combination that has led to some well deserved awards for their whole range of Cognacs.